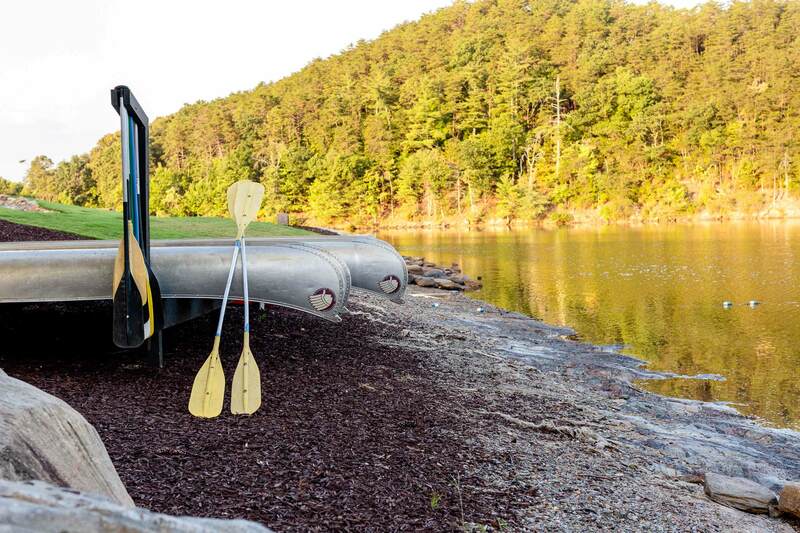 Experience nature, rest, and reflection without sacrificing the comforts of home. 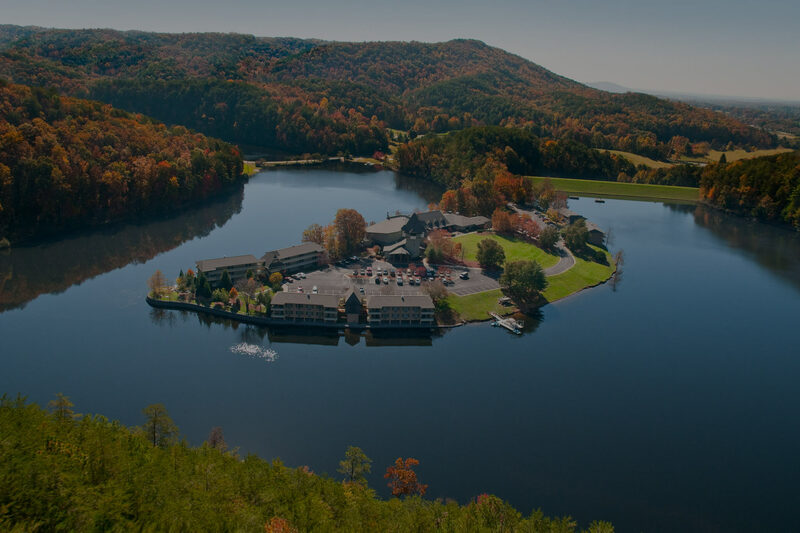 Cohutta Springs is a full-service resort facility, serving approximately 25,000 guests from around the world every year. 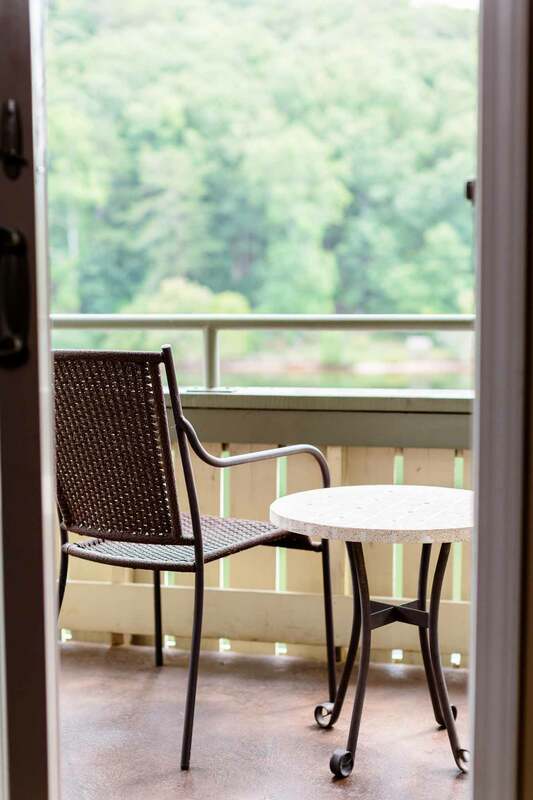 Situated on 800 acres of north Georgia wilderness, Cohutta Springs is Making Room for Rest. 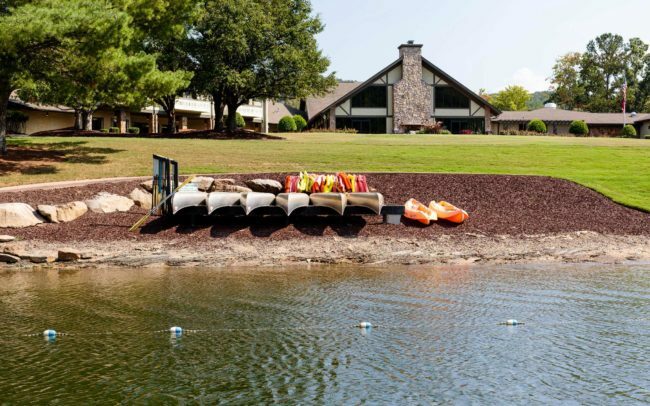 When you choose us as the site for your next group event, we guarantee you will find nature, rest, and reflection without sacrificing the comforts of home. 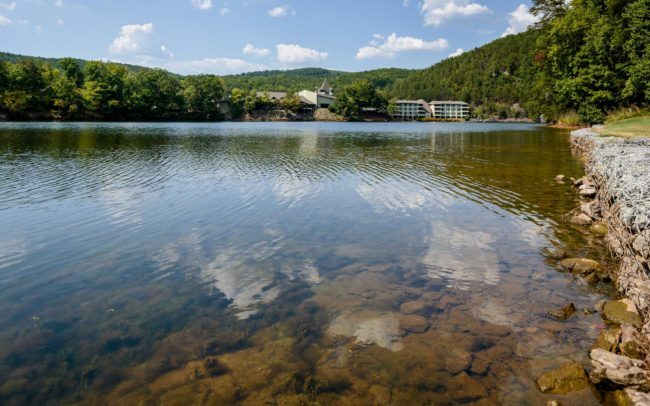 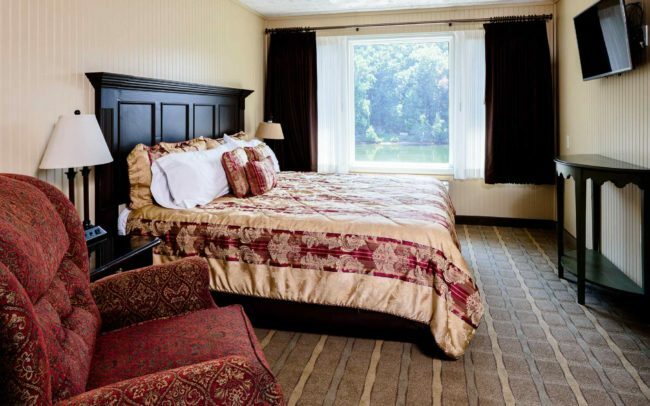 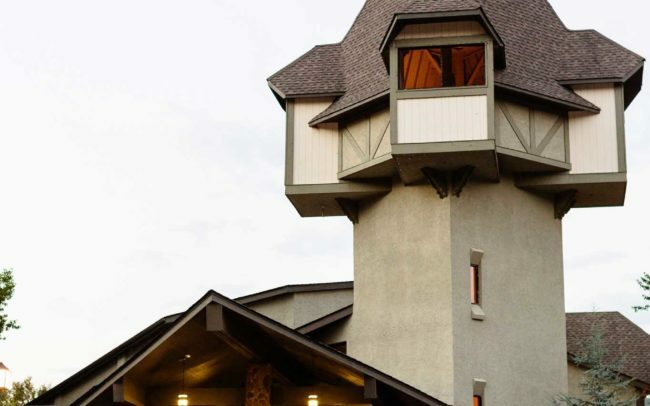 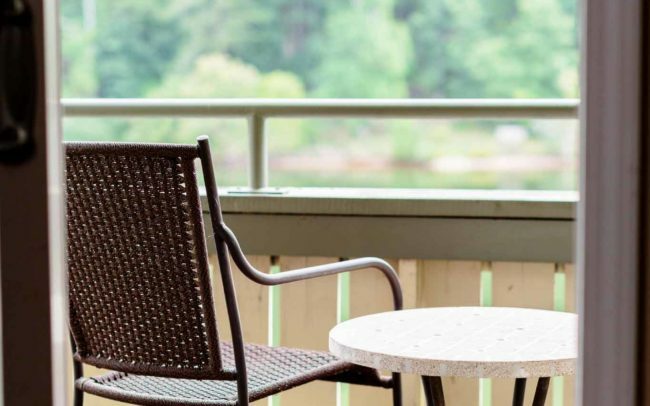 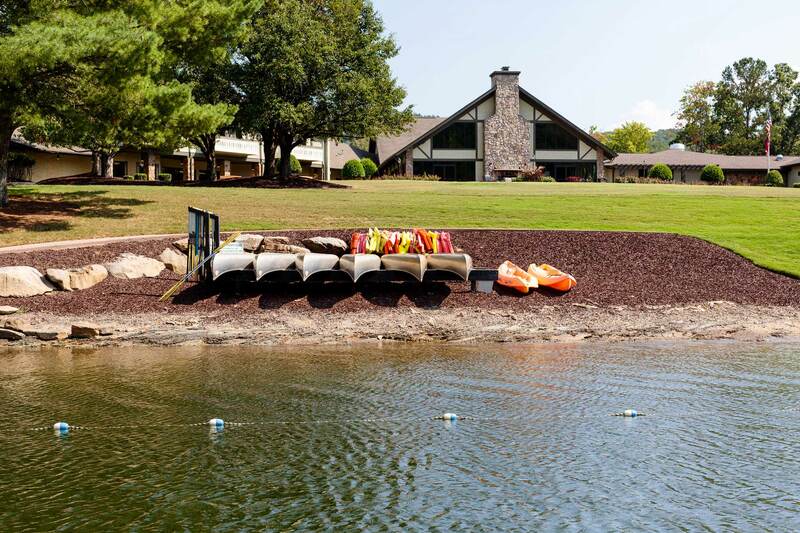 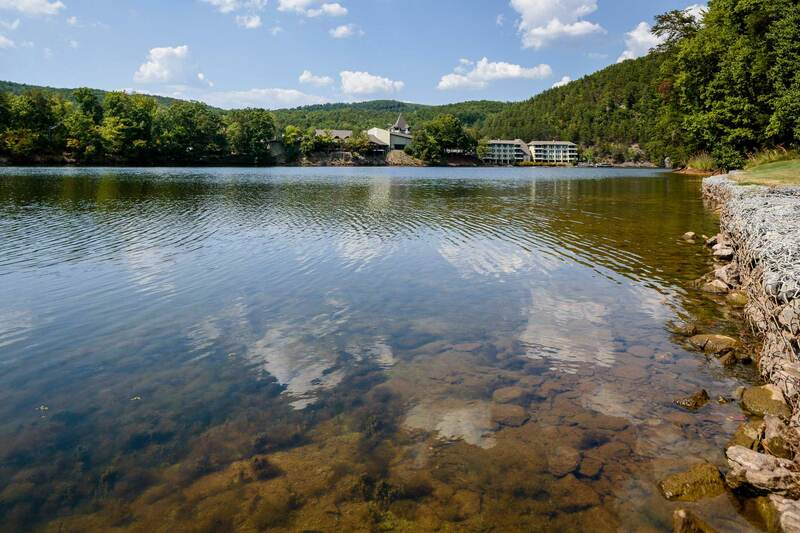 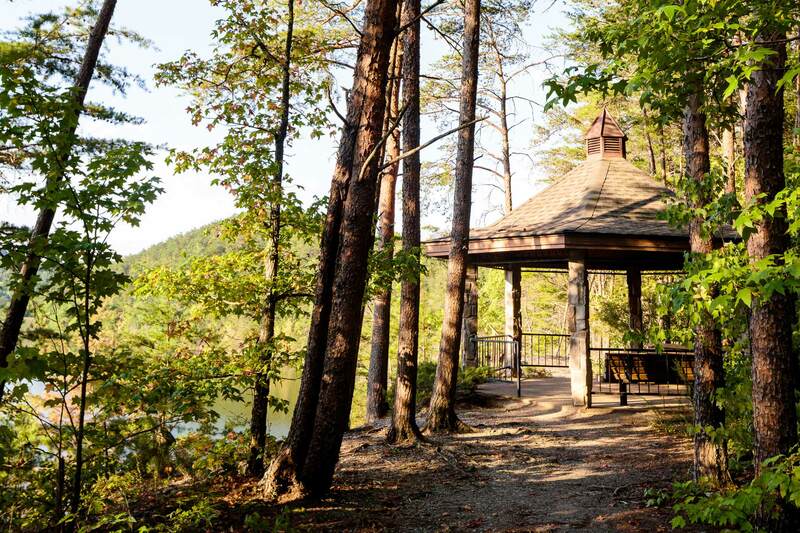 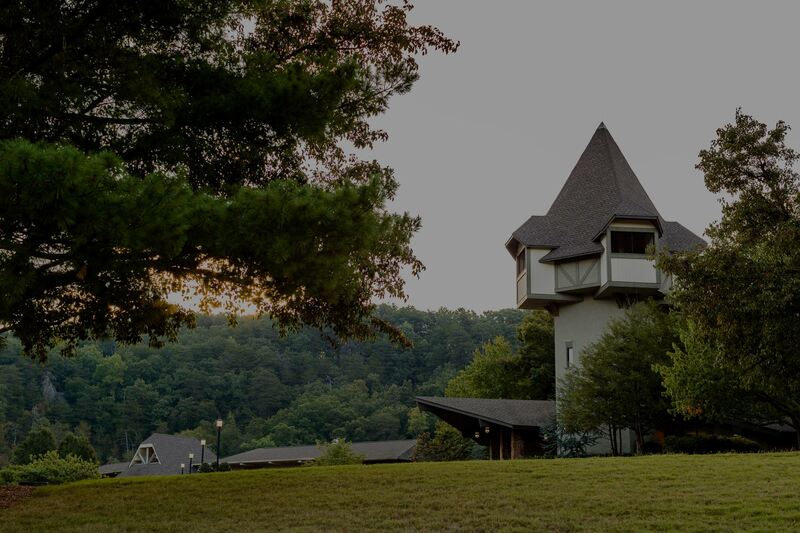 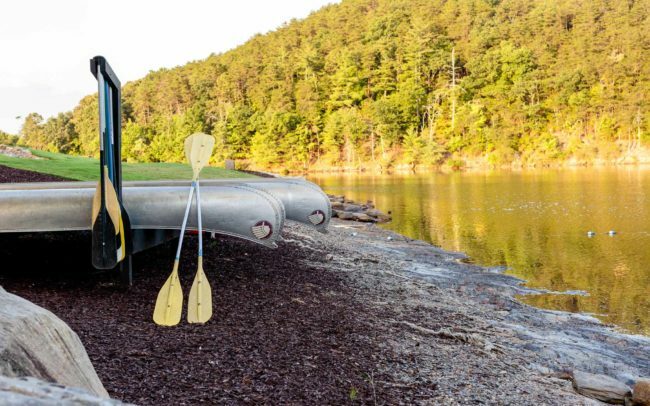 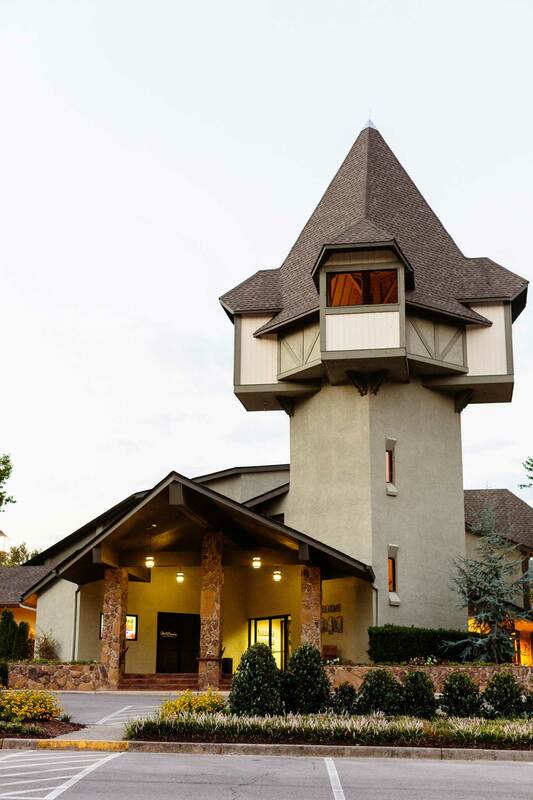 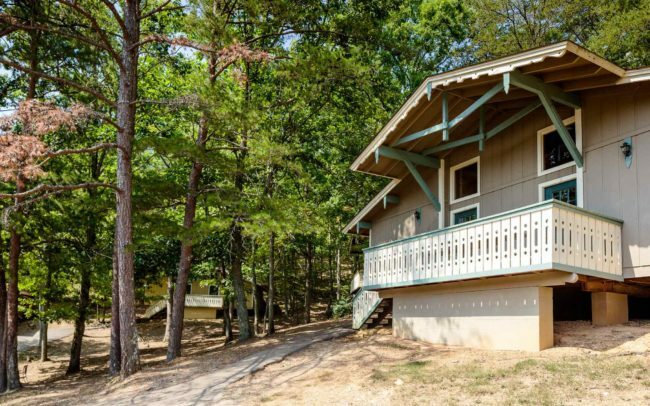 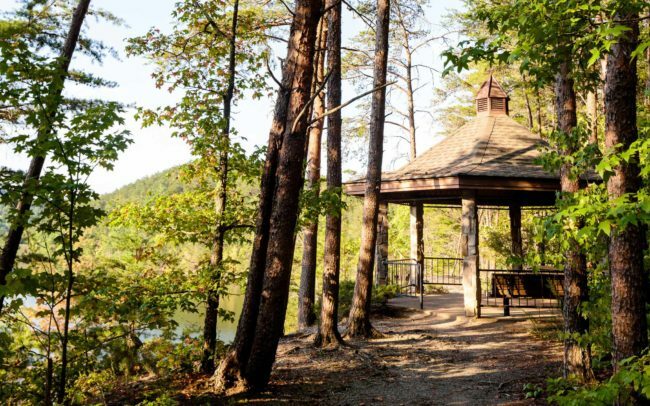 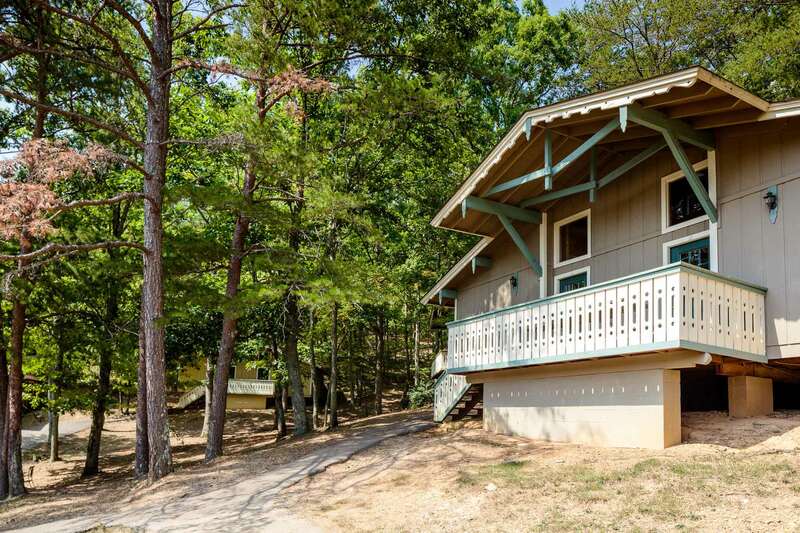 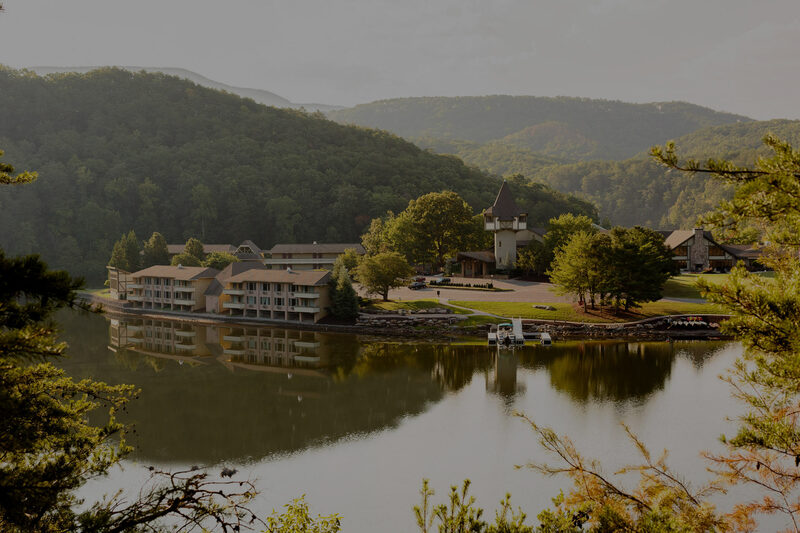 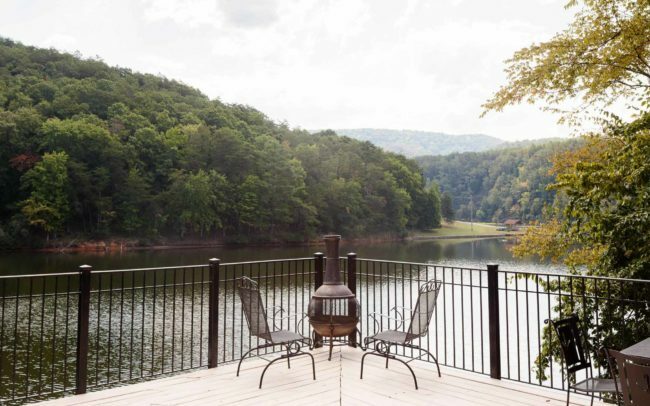 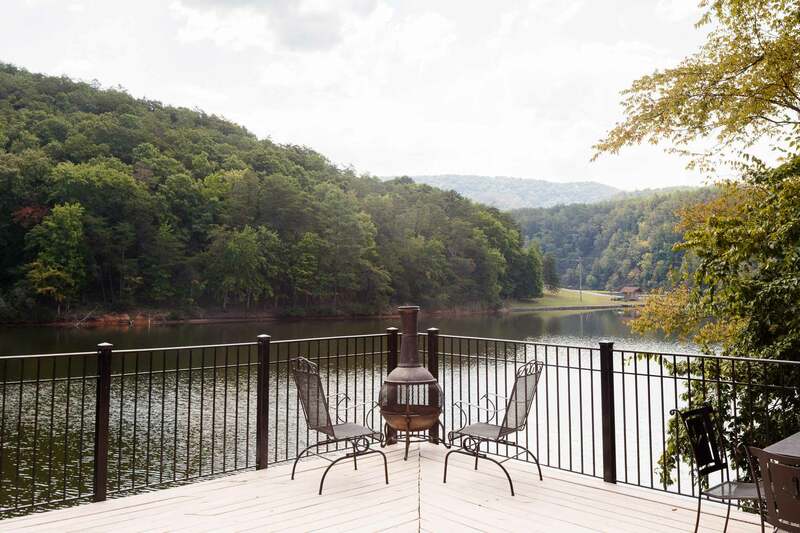 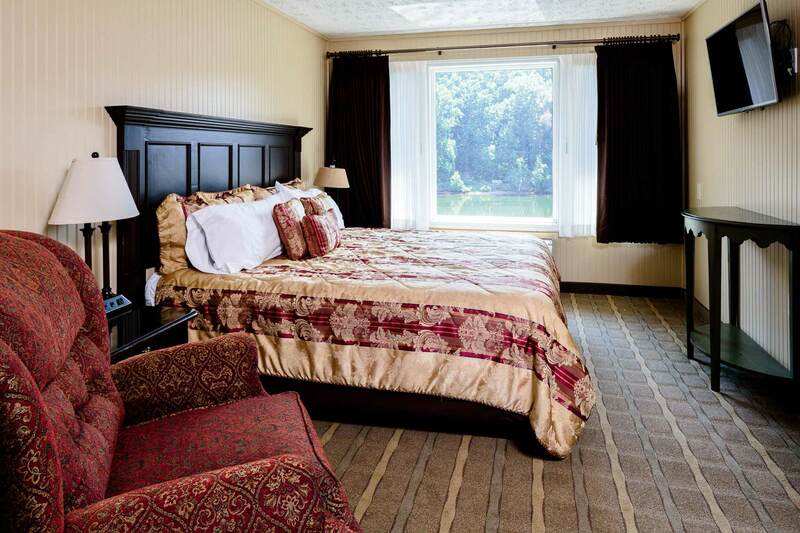 Surrounded by a 55-acre lake in the North Georgia mountains, Cohutta Springs offers multiple lodging and meeting space options, a full dining service, and many recreational activities.